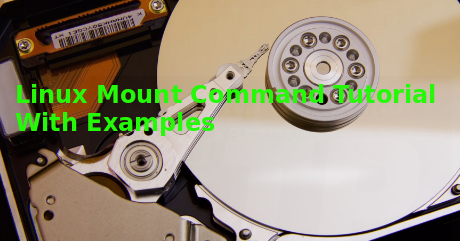 Linux have a lot of utilities to manage, diagnose, check and correct different type of file systems. 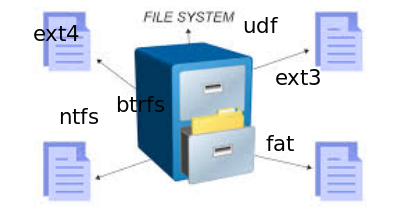 these utilities provide a lot of features especially Linux native file systems like ext2,ext3,ext4 etc. 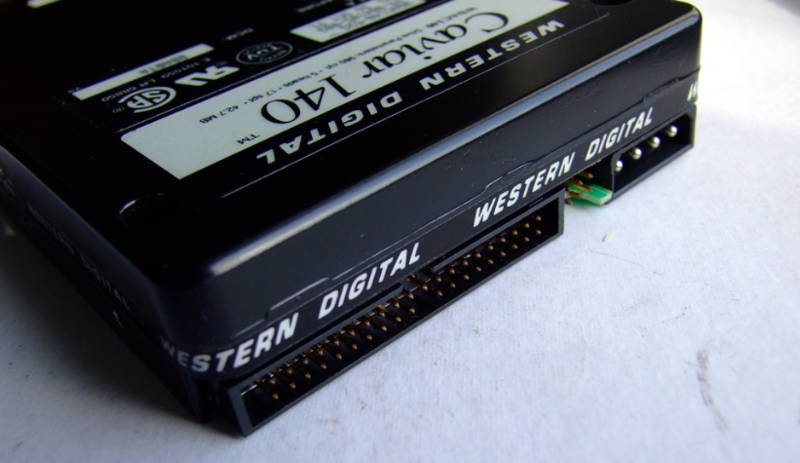 One of the most popular tool is fsck tool. 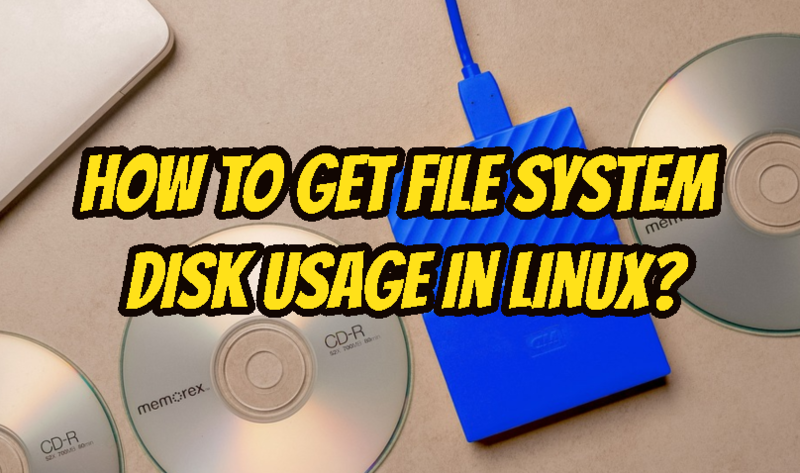 How To Get File System Disk Usage In Linux?